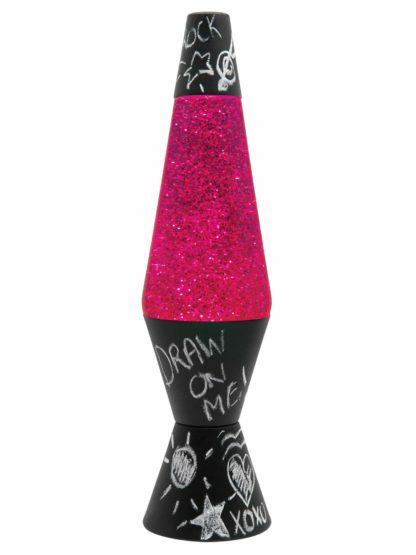 Chalkboard paint allows for complete customization of this LAVA® lamp. Draw pictures, write notes, erase and repeat for endless hours of fun! 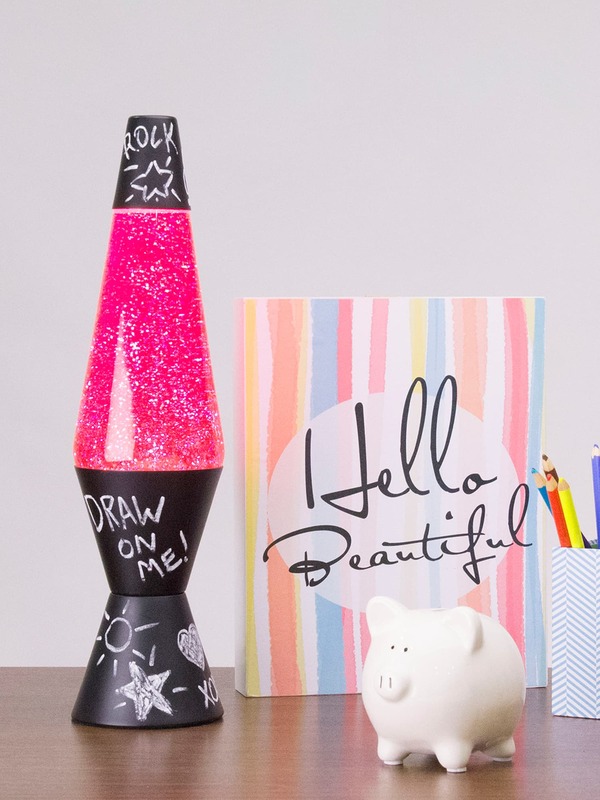 Plus, glitter adds some sparkle to the excitement. 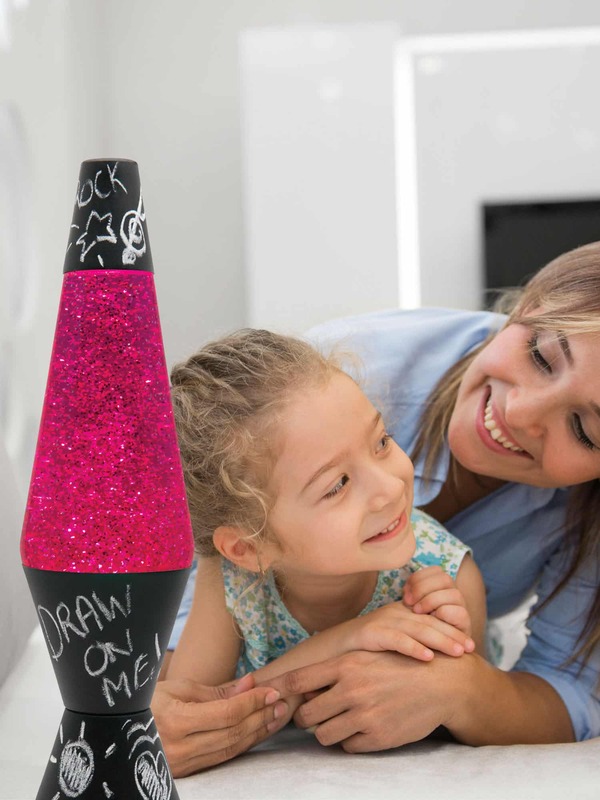 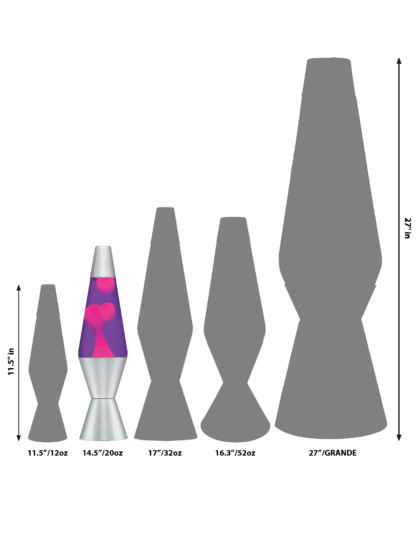 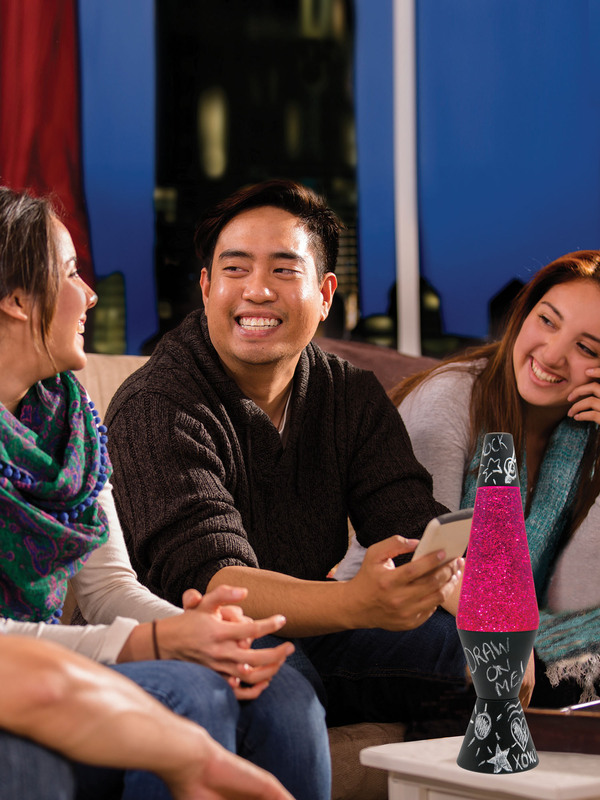 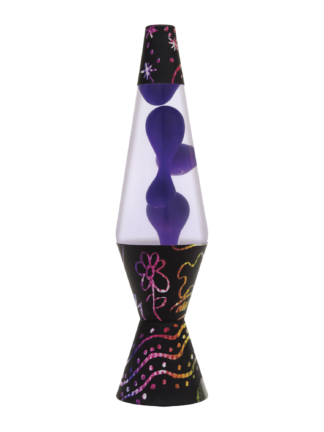 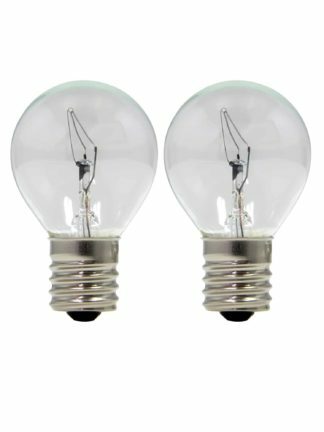 Enjoy the relaxing motion and spark your creativity with this version of the timeless LAVA® lamp.